Once upon a time and not so long ago, blogs looked like blogs and websites looked like websites. You could easily tell the difference. 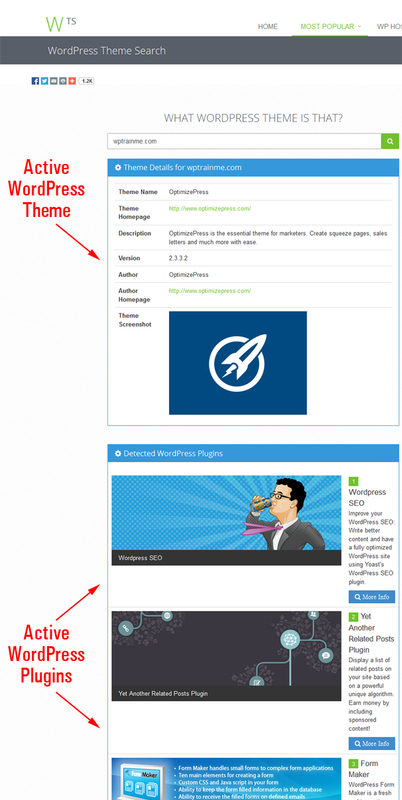 Then the WordPress CMS came along and changed everything. Now, it’s becoming harder to tell the difference between what software is being used to build the two. Not so much in terms of what the sites are being used for, but in terms of website design and also being able to tell what’s “under the hood”. For website owners, understanding the difference between a Content Management System tool like WordPress and other website-building software is huge, not so much in terms of the technical differences, but more importantly, in terms of the things that matter to most website owners, like web development costs, ease of use, ability to keep the website up-to-date, managing content, etc. B) The same eye-catching, professional-looking website, but at a cost that is significantly less than the cost of getting site “A”. 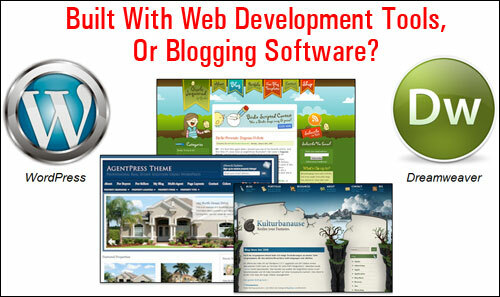 If you decided to go with site “B”, then you need to know more about WordPress, why WordPress can give you an attractive, professional-looking and fully functional website that will probably turn out to be far less expensive to build than websites built using website-building software … and how to tell these apart! 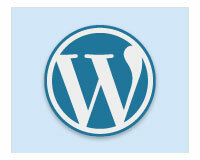 WordPress is the world’s most popular online publishing platform and content management system (CMS). It is a powerful CMS application that is ideally suited for most business needs. 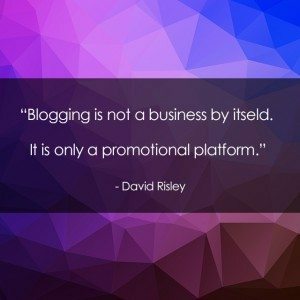 Whether your reason for having an online presence is for personal blogging or business use, WordPress is easy enough for a novice with no web design skills to use, yet it offers many helpful functions that make your web site highly effective when it comes to getting your content published, promoting visitor interaction, generating business leads and sales, enhancing your site’s functionality, scalability, etc. With almost one in every five websites around the world being powered by WordPress, chances are that if you already own a website, your site is also driven by the WordPress CMS. 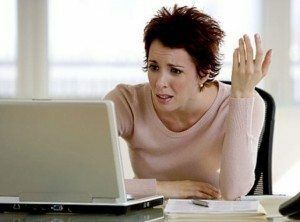 And if you don’t have a website yet, or are considering getting one built, then wouldn’t it be great to be able to show your web developer an existing website with the design and layout that you like, know that it was built with WordPress and that you can, therefore, get something similarly built for a much smaller cost? Is It A WP Web Site? Do you need to know if your website was built using WordPress? Maybe you’ve come to this page because you’ve heard wonderful things about WordPress, and you’re now wondering if your site runs on the WordPress software, or some other CMS application. Note: If you cannot find “wp-content” in the source code, it doesn’t necessarily mean that you are not looking at a WordPress site. 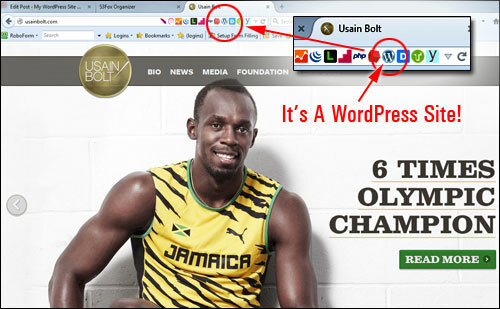 There are other ways to find out if a site runs on WordPress, as we will soon be discussing. 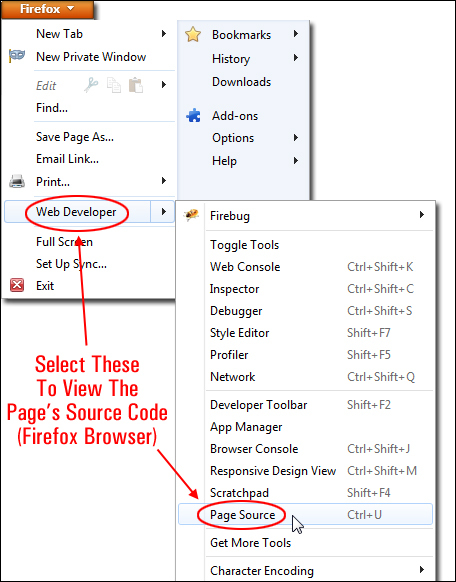 As the focus of this article is to try and help non-technical users, however, below you will find a number of easier ways to check if your website is powered by WordPress other than viewing the source code. While this may seem like the most obvious thing to do, many web developers, for whatever reason, may build their clients a website and not tell them it’s WordPress. If you employed the services of a website developer or got somebody else to build you a website, just ask your web developer or whoever built your website if your website runs on WordPress. Okay … what if you can’t get in touch with your webmaster, or what if you’ve come across a site that you really like while browsing the net and you want to know if it was built with WordPress? Using this tool is really quite simple. 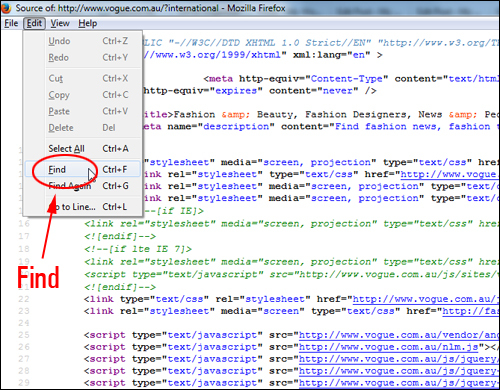 Just add the URL of the website into the search field and click the button. 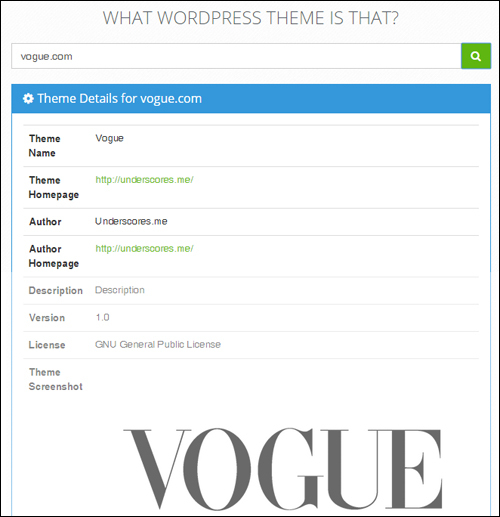 What WordPress Theme Is That is a free WordPress theme search tool that lets you easily detect what WordPress theme a website uses (including parent and child themes). This is another useful site for telling you if a website runs on WordPress or not. Entering the website’s URL into the field and clicking the icon will not only confirm if the site is powered by WordPress, but it will also list the theme (web design template) being used by the site and any plugins it detects. 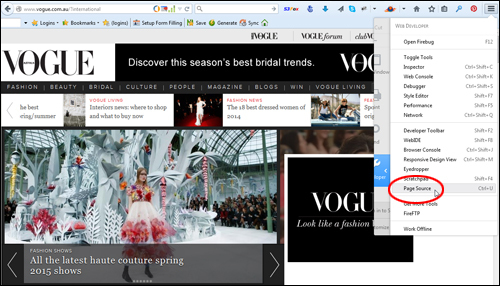 If you use either the Firefox or Chrome browser and would like to be able to instantly tell if the sites that you are visiting are powered by WordPress, then Wappalyzer is a great add-on for your web browser. Wappalyzer helps you identify what software is installed on the sites you are visiting. 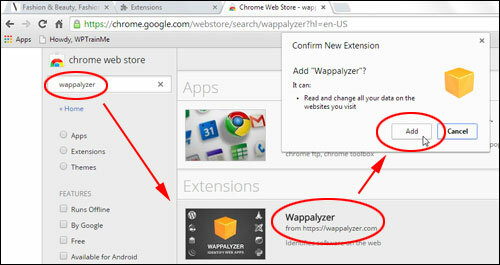 Wappalyzer is also easy to install. 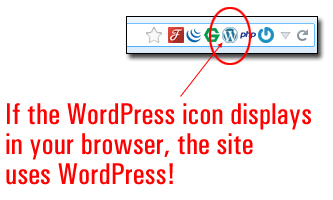 If you see the WordPress icon displayed on the browser menu (as shown in the screenshot above), then the site has been built with WordPress. Do you have any comments or questions about this tutorial? Please add your thoughts below or share this article with your friends. Disclaimer: We are not associated with WordPress or any of the WordPress-related products reviewed on this site. We may derive a financial benefit from sales of products advertised, reviewed or linked to from this site. All images used in this review have been sourced from the plugin’s own website.